If tragedy strikes a small-family run business, a host of legal questions arise about how to continue the business. When something like this happens, after the funeral, grieving is important and due time must be given for healing. At the same time, the business was built to support family and, soon enough, legal action will be needed. You will need the advice and counsel of a good corporate attorney. Here are the top three legal actions that will be needed in the event of an untimely death. First and foremost, new management will likely be needed. Hopefully, the founder and head of the family prepared a Last Will & Testament that distributed his or her ownership interests in the company. After due time has passed, the owners need to meet as required by the bylaws or the LLC governing documents. Likely, the deceased family member was a director of the corporation — or a manager of an LLC — and probably the CEO or another senior management employee. As such, among the first legal steps necessary is to have the new owners meet to vote on a replacement for the board and the board needs to meet to hire a replacement for the job that was held by the decedent. Various job duties and responsibilities probably will need adjusting and various practical steps will be needed such as new signature cards and authorizations for banking and financial accounts. Hopefully, good records were kept for usernames and passcodes for various social media and internet accounts. Of course, customers, clients, vendors, accountants, and others must be contacted and, hopefully, those business relationships can be continued. When time comes, there are also reporting requirements with the California Secretary of State and the California Franchise Board that will reflect the new ownership. Depending on the ownership structure, legal steps need to be taken with respect to the buy-sell agreement, if any (and there should be one!). If the ownership was wholly within the family, then the transition is easier. However, amended articles of incorporation/bylaws or an amended LLC agreement might be needed to reflect the new owners, any new managers, and any revised rights and/or obligations. If the ownership included non-family members, then a buy-out will have to be negotiated, waived, or accomplished pursuant to the agreed-upon formula. If your small or family business does not currently have a Buy-Sell Agreement in place, contact an experienced corporate attorney to discuss the benefits of putting one in place and how it can save your business time, effort, and money if a death occurs. Some business contracts contain provisions that define a “breach of the agreement” as any circumstance where there is a “change-of-control” in ownership. If the death resulted in a change of control of the business, then the contracting partner may be able to end the contract under those default provisions. A good corporate attorney should review any contracts that might contain such a provision. Common examples include commercial leases and loan documents. If you would like more information, contact attorney Michael Leonard, Esq., of San Diego Corporate Law. Mr. Leonard can also help with all the other legal services necessary for a successful business. Mr. Leonard can be reached at (858) 483-9200 or by email. Mr. Leonard proudly serves business owners and residents in San Diego and in the surrounding communities. What Does A Business Lawyer Do? 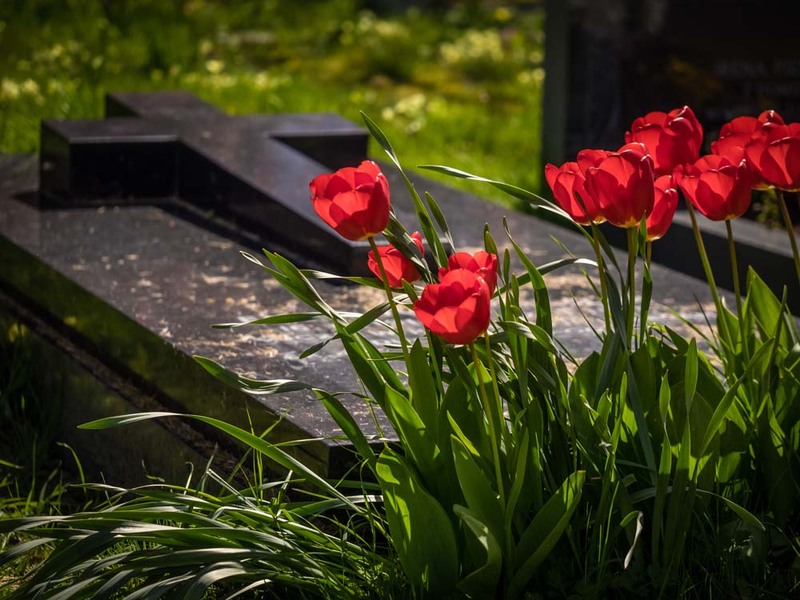 What are the Top Three Legal Issues for Continuing the Family Business After Death? About the Author: Corporate Attorney Michael J. Leonard, Esq. Michael J. Leonard, Esq., is an award winning attorney whose practice focuses on corporate, securities, contract, and intellectual property law for small and medium businesses. In his practice, Mr. Leonard routinely assists his clients with the formation of business entities, financing through the sale of debt and equity securities, mergers and acquisitions, contract drafting and review including commercial leases, and establishment and licensing of trademarks, copyrights, and trade secrets. San Diego Mergers and Acquisitions: What is a Reasonable Termination Fee? Copyright 2009 - 2019 San Diego Corporate Law, A Professional Law Corporation. ALL RIGHTS RESERVED.